Monet’s Garden: Apollo Irises by Pat Kofahl - Together, We Make Memories! 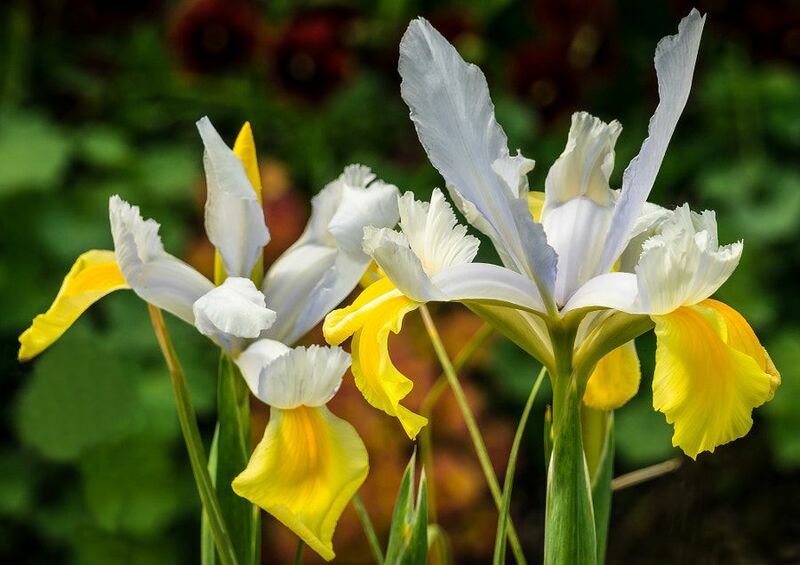 The delicate lines and fresh clear colors make these “Apollo” irises, (named after the Greek god of sun and light) a wonderful addition to any spring garden. At Giverny, in Claude Monet’s garden, we found them in great profusion. The garden opens in April, and receives over 500,000 visitors each year. This fine art image by Pat Kofahl is available in multiple sizes on paper, canvas, metal and plexiglass. Prices start at $49.00!